and plants covered by our Convention. species are represented here, in particular the ones most commonly traded. 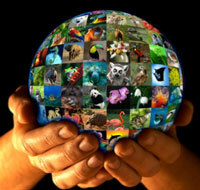 please check the CITES species database. We invite you to send your photos to us for use in this gallery. For more details about how to contribute, click here. If you want to use these photos, please check our copyright and credits policy.